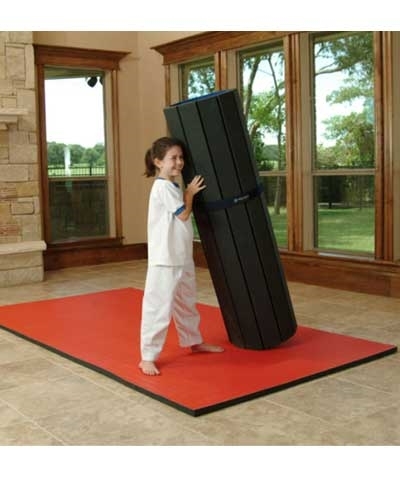 Now you can have your very own Tatami Flexi-Roll® mat for training and practice usage ANYWHERE. 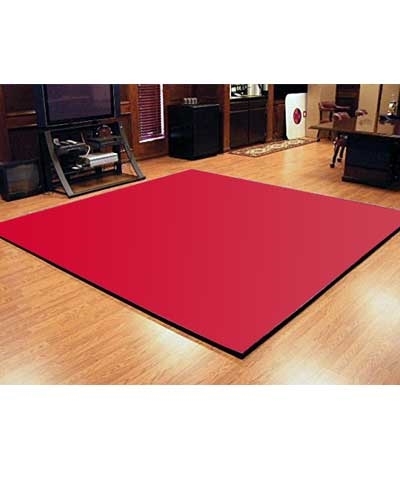 The Tatami style textured surface allows increased traction and faster movement for stand-up and striking martial arts like Judo, Tae Kwon Do and Karate. 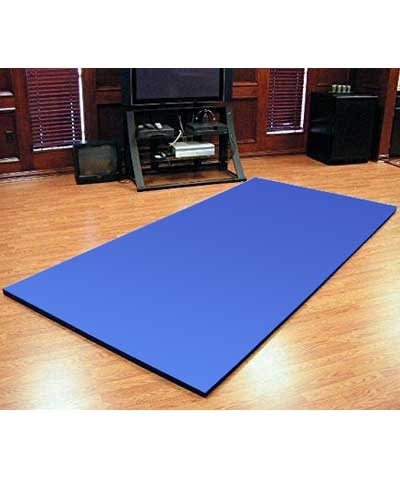 The Dollamur 5' x 10' x 1.25" Tatami Flexi-Roll® Mat has the same great performance, high quality sports foam, and durable tatami HomeShield™ vinyl surface as the mats you compete on and come with a One-Year warranty.